The term KeyEdge Locksmiths or ‘us’ or ‘we’ refers to the owner of the website whose registered office is KeyEdge Locksmiths, 62 Holmes Carr Road, New Rossington, Doncaster, South Yorkshire DN11 0QA. You may not create a link to this website from another website or document without KeyEdge Locksmiths prior written consent. Why choose a uPVC door repair? When should I consider a lock replacement? 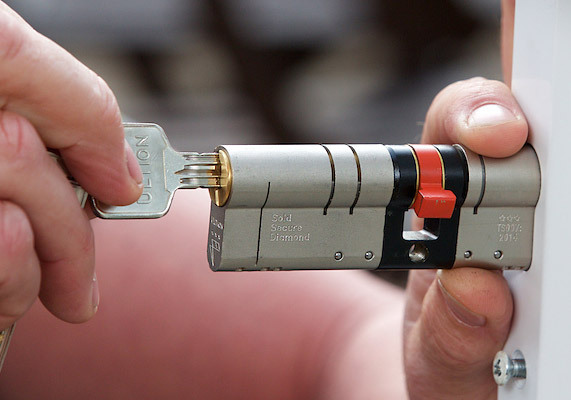 KeyEdge Locksmith Barnsley, trust the experts.